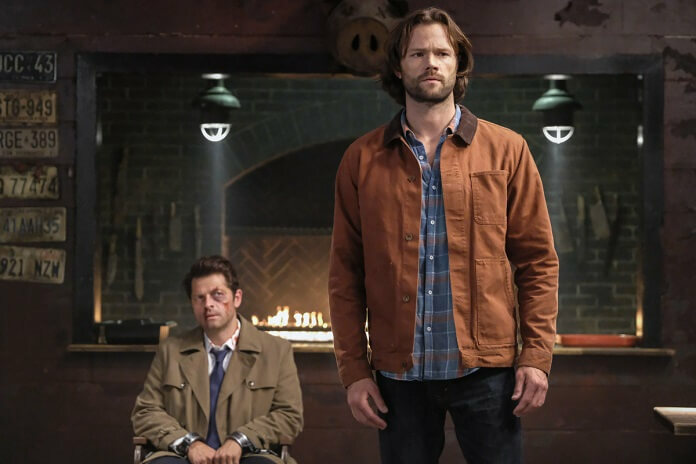 Season 13 of The CW’s Supernatural ended with Dean Winchester on the losing end of a deal with Michael. 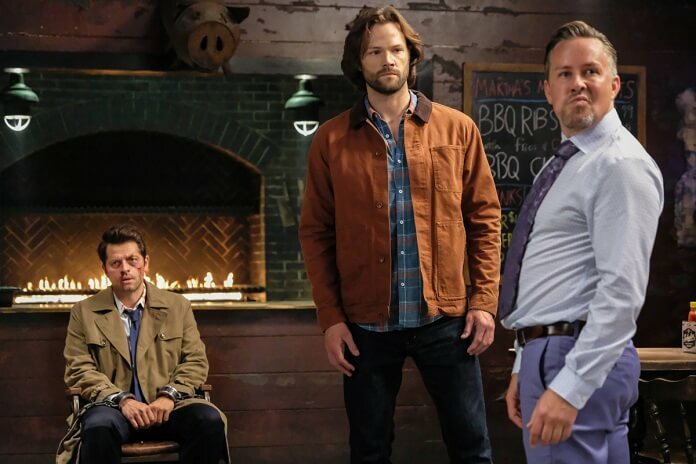 Michael occupies Dean’s body as season 14 begins, and the gang is going to have to figure out how to get rid of Michael and return Dean to his normal-ish self. Season 14 episode one will premiere on October 11, 2018 at 8pm ET/PT. Episode one was directed by Thomas J Wright from a script by Andrew Dabb. 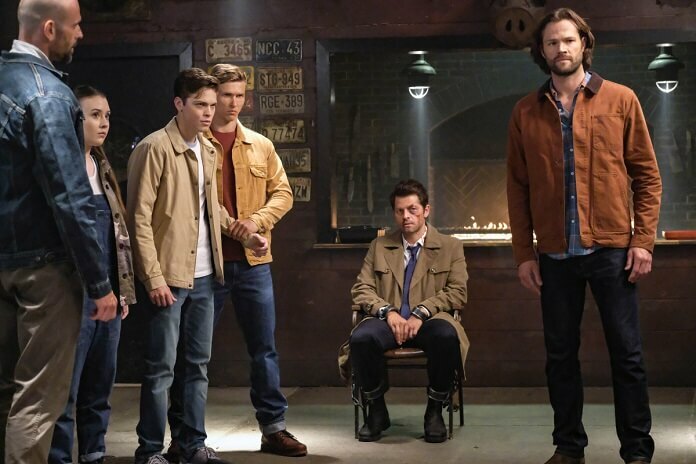 The season 14 cast includes Jensen Ackles as Dean, Jared Padalecki as Sam, Misha Collins as Castiel, Alexander Calvert as Jack, and Samantha Smith as Mary Winchester. 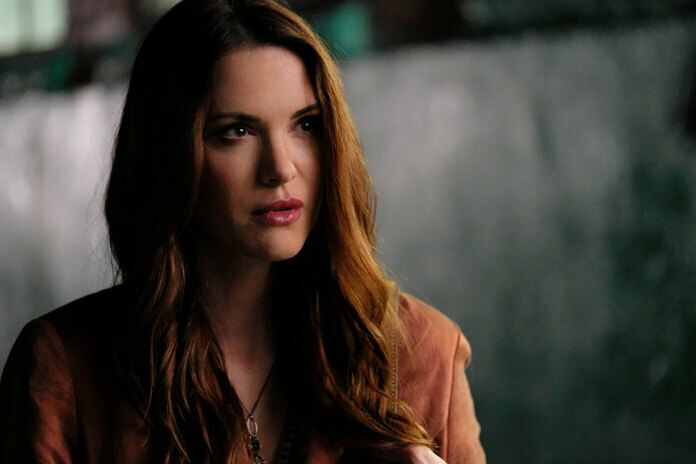 Jim Beaver plays Bobby Singer and Danneel Ackles is Anael. 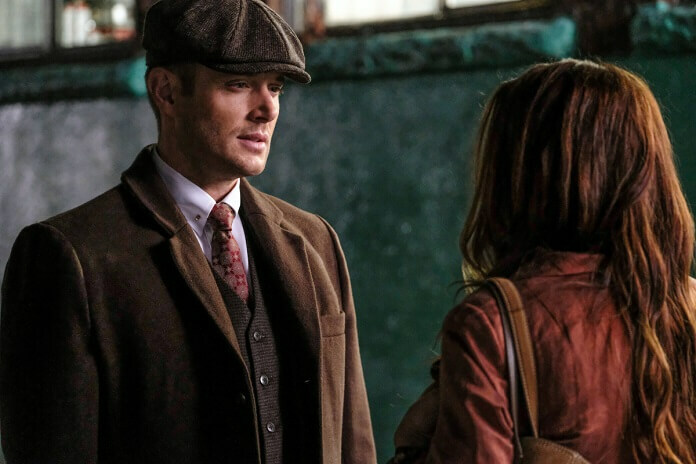 The “Stranger in a Strange Land” Plot: ALL HANDS ON DECK – Sam (Jared Padalecki) enlists everyone’s help in trying to track down Dean (Jensen Ackles), who can literally be anywhere. Meanwhile, Castiel (Misha Collins) may be in over his head after meeting up with an unreliable source. 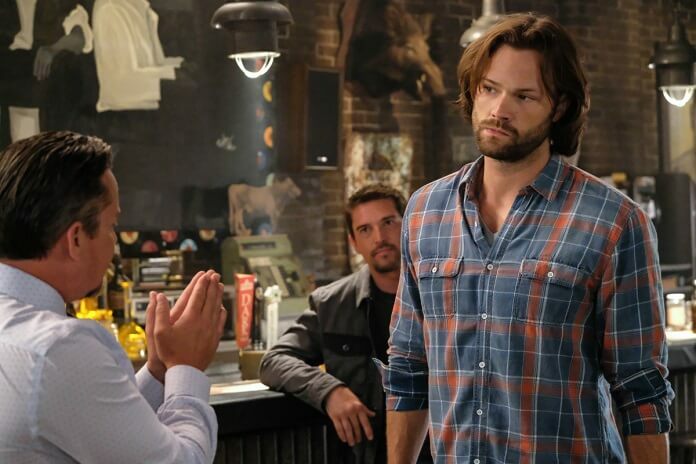 After being drained of his grace in season 13, Jack (Alexander Calvert) is adjusting to life as a human, learning new skills and figuring out how he fits in to this world of hunters.